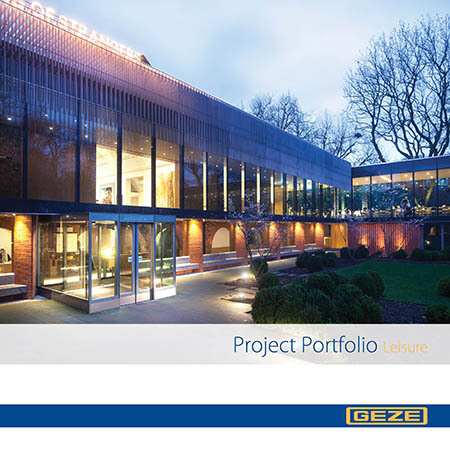 GEZE UK have launched their new Project Portfolio highlighting their extensive range of solutions of both manual and automatic door and window control systems. 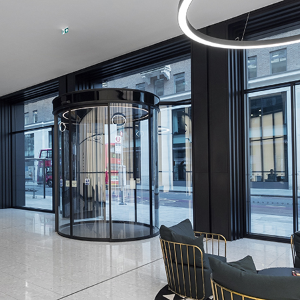 It outlines how the application of solutions must meet demanding standards that will help sell the leisure venue to visitors while meeting practical requirements for building management. Examples include the Whitworth Gallery, in Manchester, which was enhanced by a glazed extension that complemented the existing Grade II listed building. Bi-parting curved sliding glass doors are also featured in the portfolio that sit within The Wing, a visitor and education centre for the Battle of Britain Memorial Trust at Capel-le-Ferne in Kent, which outlines how GEZE’s innovative products provide accessible, draught free entrances. 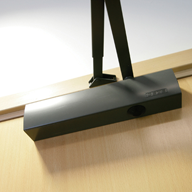 The Project Portfolio Leisure defines the importance of specifying the right doors for the environment. 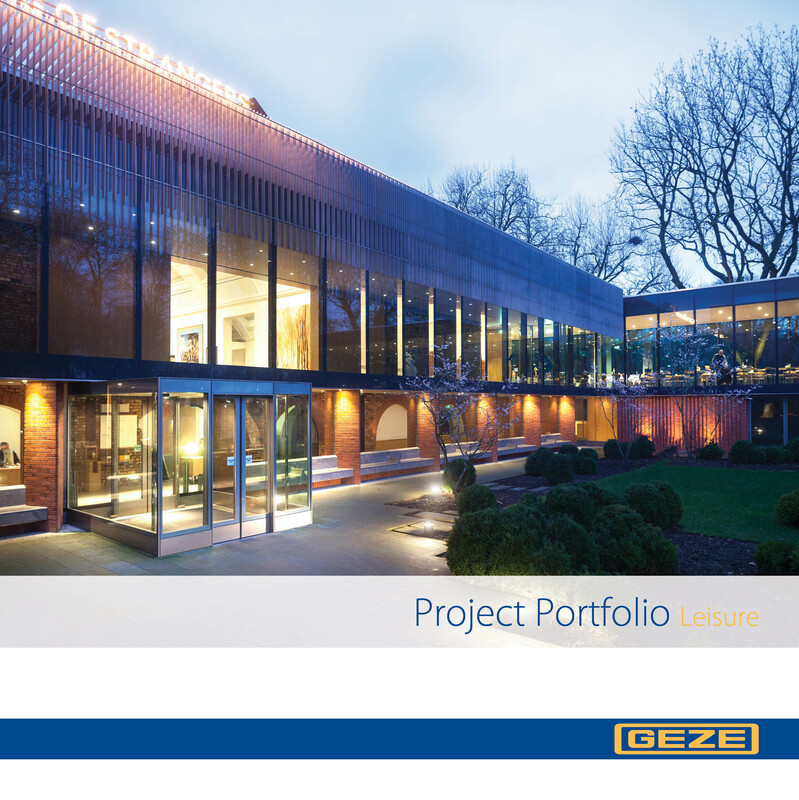 A digital version of the brochure is available from the downloads section of the GEZE UK website.